Agricen is led by an experienced team that understands the unique needs of growers in the rapidly changing agriculture market. It's our vision to improve agricultural productivity and sustainability by delivering innovative plant health technologies for efficient and sustainable plant nutrition. 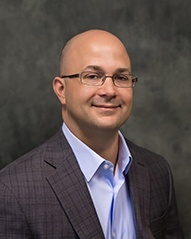 Agricen's President and CEO Michael Totora brings innovative solutions to market through pragmatic applications that drive value for growers. Under his stewardship, Agricen has emerged as a market leader in the delivery of applied, biochemical-based solutions for efficient and sustainable plant nutrition. As Senior Director of Innovation, John defines, identifies, and leads innovation initiatives and strategies, with a focus on developing new technologies to improve plant health in agriculture and related industries. Prior to Agricen, John spent four years in Taiwan as general manager of CH Biotech R&D Co., a strategic partner of Loveland Products. 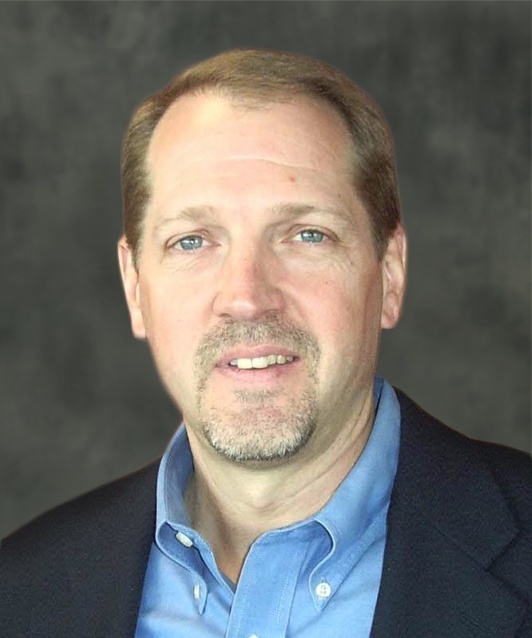 Michael Hauck has over two decades of experience in agricultural sales and marketing. 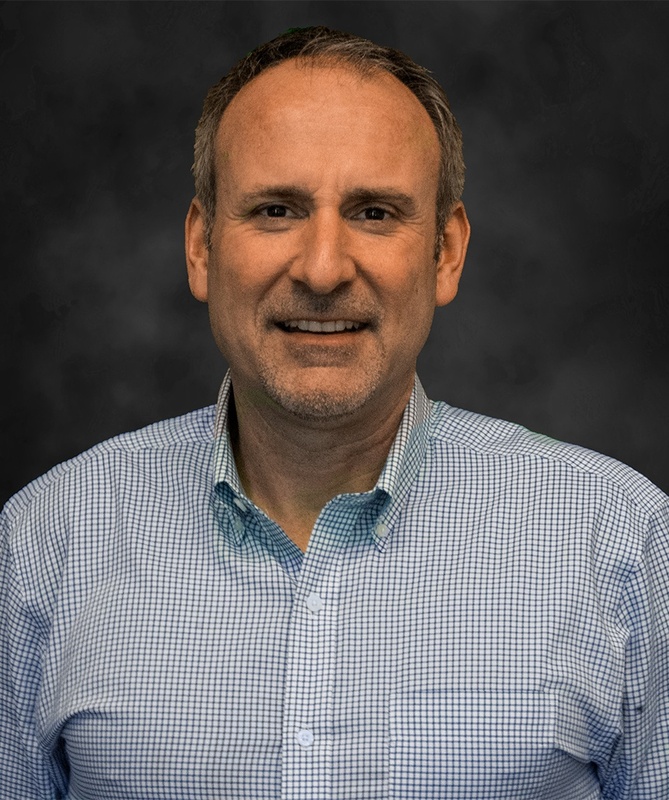 In his current position as Director of Product Development, he focuses on expanding the reach of the Agricen and Loveland Products biologicals business, which includes the fertilizer catalysts Accomplish LM and Titan. Stephen (Steve) Sexton directs sales at Agricen's headquarters. Prior to his current appointment, he spent two years in Australia as National Sales Manager of Agricen Australia and Loveland Agri Products, promoting plant nutrition technologies to improve plant health and crop production in Australia. 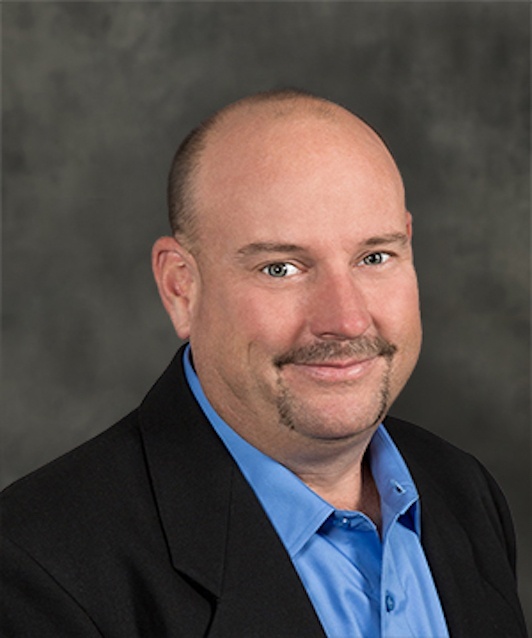 Jeff Novak is an industry veteran with more than 28 years of experience in leadership roles focused on sales, marketing and management of agricultural inputs and on developing growth strategies in the golf, lawn care, consumer and horticulture segments. 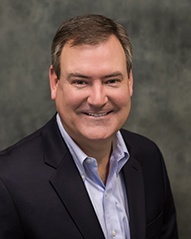 Scott Lay has a long history of leadership in the agriculture industry, including a strong record of successful sales growth and managerial experience. In his current position at Agricen, he is responsible for developing new opportunities in emerging market segments and regions through industry collaborations and partnerships. 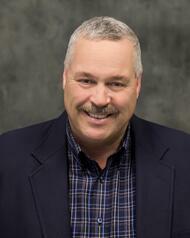 Dr. Brian Cornelious brings nearly two decades of agricultural research expertise to Agricen. His experience spans corn and soybean breeding and development, seed sales/marketing, and field plot design, preparation and maintenance. Prior to joining Agricen, he managed regional sales at Stine Seed Company. 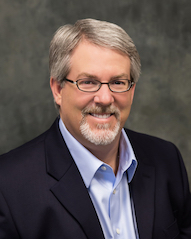 Peter Ruzicka is a seasoned communications and marketing professional with more than 20 years of experience in product marketing, brand development, public relations and tactical strategic messaging. 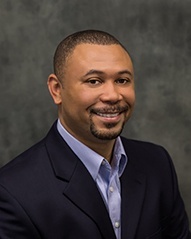 He has extensive expertise in creating targeted communications and marketing strategies for diverse organizations.